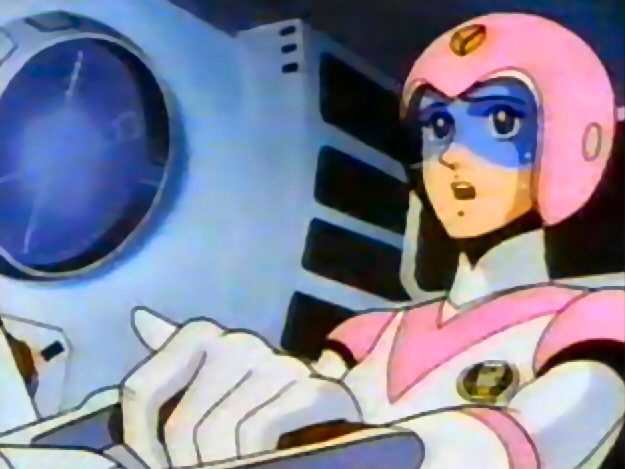 She's Fantastic: Voltron Classics - PRINCESS ALLURA! I was partway through typing this long nostalgic tale of my first exposure to Voltron in the 80s and even thought to include a picture of a little 7 year old me ripping open my Voltron toys on Christmas morning. Then I had this crazy sense of Deja Vu. Turns out I had written the same thing and even posted the same picture this time last year when I reviewed the vintage Haggar figure. So, yeah, feeling a little senile right now haha. 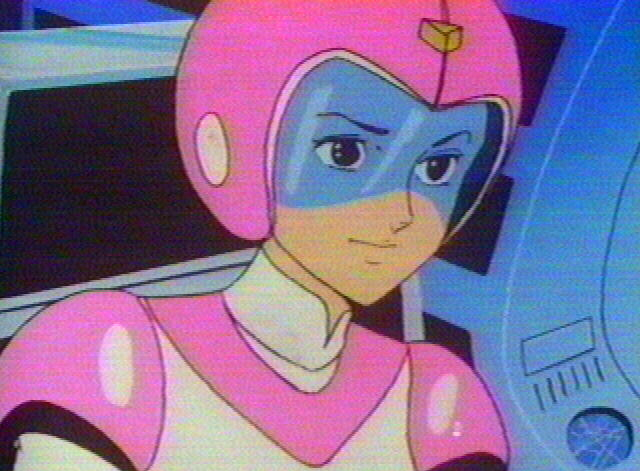 Allura's helmeted head seems a little sloppy in the paint department. From a few inches away, it looks fine, but upon closer inspection the paint masking on the helmet is a mess. These figures are loaded with articulation. Very similar to modern G.I.Joes and Star Wars. 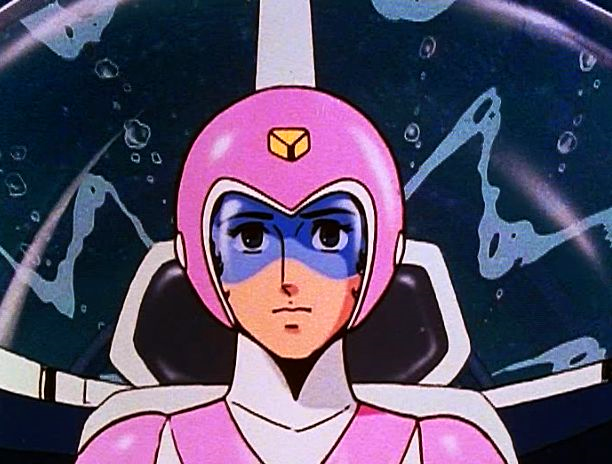 Allura (and all the pilots) came with an alternate unhelmeted head. This headsculpt is perfect. She looks fantastic on my classic cartoon shelf . 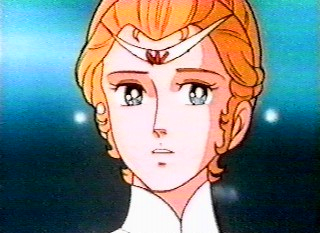 Here are some images of Allura from the Cartoon. Here are all the main pilots (minus Sven) with their helmetless heads. And then the whole Helmeted group. and here's Allura with her vintage counterpart. I was real excited when I first heard that Mattle would be making new Voltron figures but then I discovered that they would not be the 6 inch figures I was hoping for so I put them completely out of my mind. This is really the first time that Iv took a real good look at these new versions. 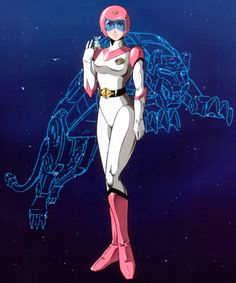 I actually have a bunch of extra bodies for Allura and plan on making the customs of the Vehicle Voltron pilots. I'm especially excited to do the green-skinned alien girl, Cinda. These pilots would have been cool in 6-inch scale, but I like these little guys just as much.